Pitches with wide view ! 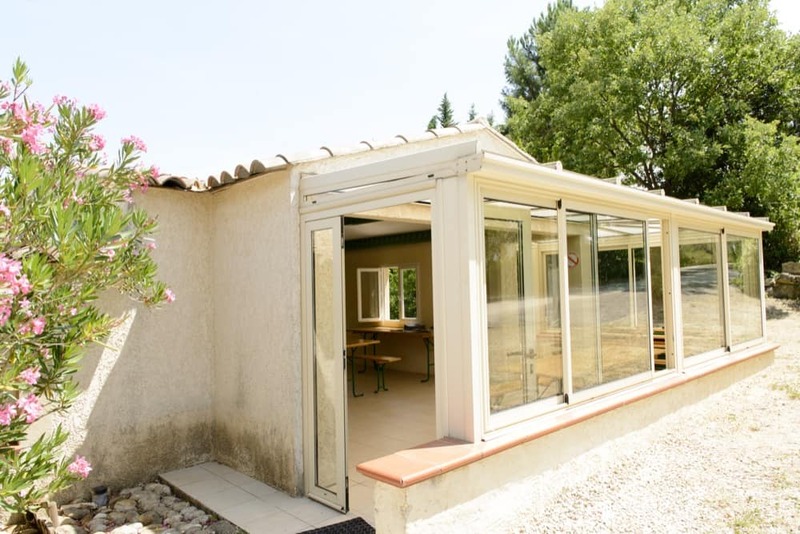 Welcome to your 3-star campsite in Saint-Jean-de-Ceyrargues, near Alès, Uzès and Nîmes. 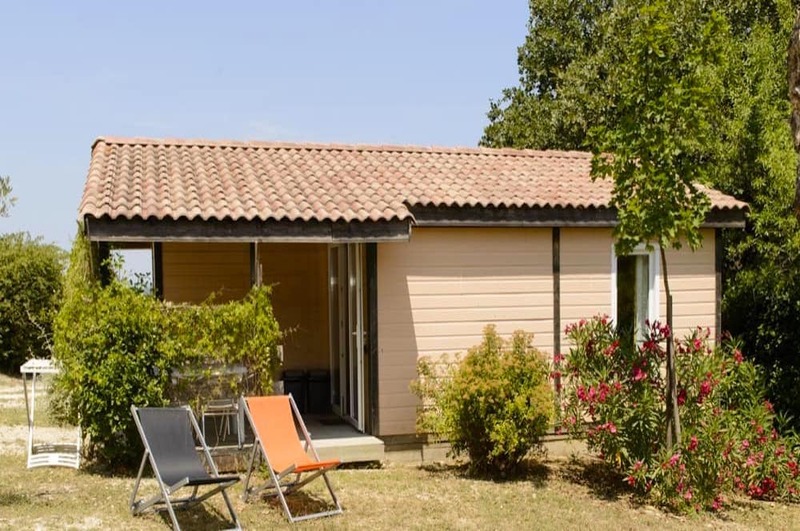 Come for your holidays in the Gard (30), a beautiful region in the south of France between the Cévennes National Park and the wild Camargue Nature Park, surrounded by vineyards, lavender and olive trees. 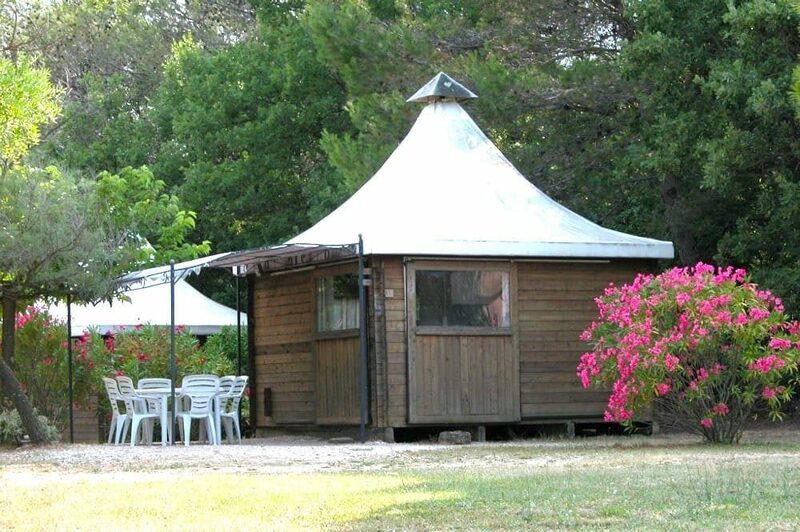 Your campsite Les Vistes enjoys a central location in the Gard. 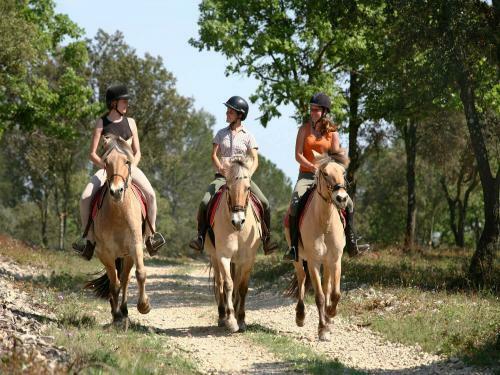 You are close to the most beautiful natural and cultural sites of Occitania and Provence, close to the Mediterranean. 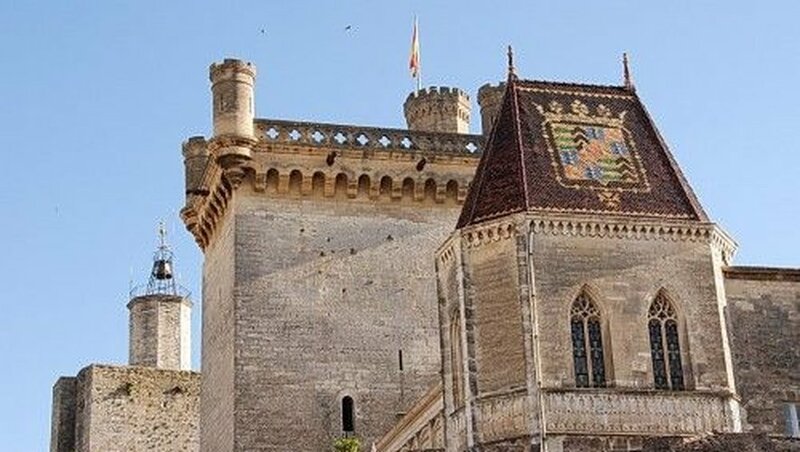 It is located in a triangle between Alès 16 km north, with its cathedral and Fort Vauban, Nimes south with its famous bullring and east of Uzès with its duchy and Avignon famous for its prestigious festival and the “Palais de Papes”. 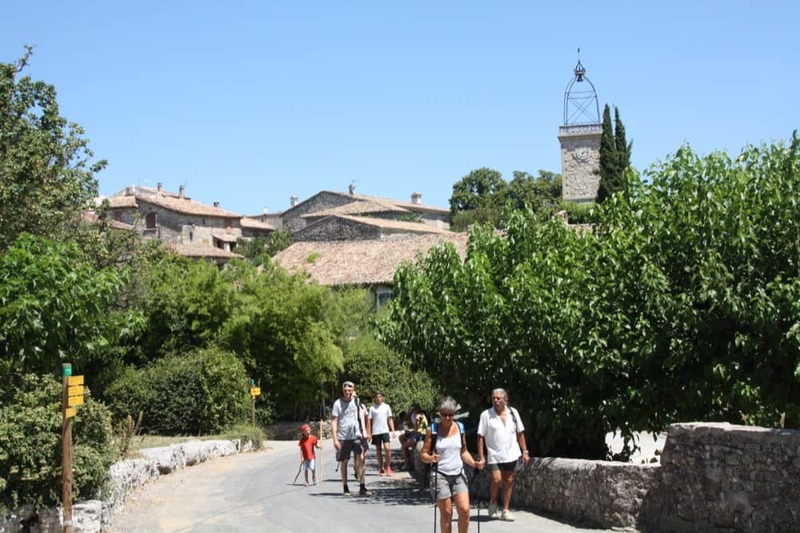 Visit Anduze, the door of the Cevennes or go down to Arles to discover the Camargue. 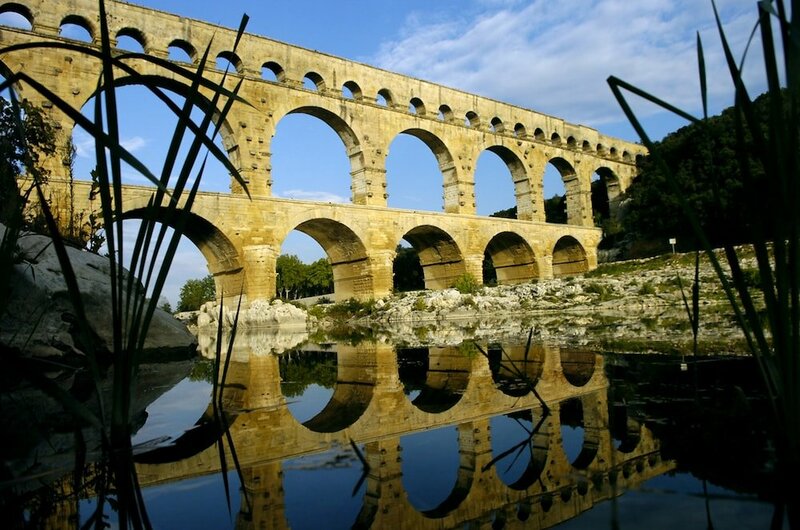 Not to mention the Pont du Gard. 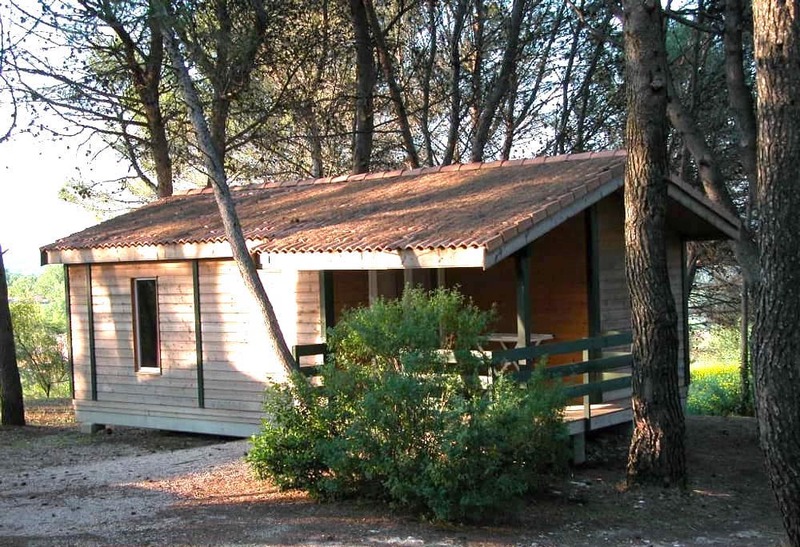 Your campsite Les Vistes *** is located near Gorges du Gardon. 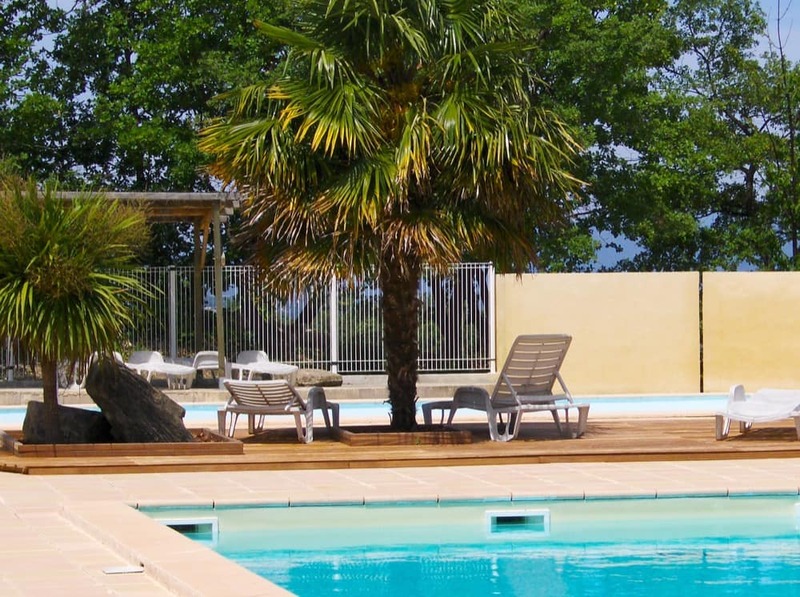 Enjoy in this campsite in Gard a water park of 1000 m² with a swimming pool and a large paddling pool. These two pools have large banks with sunbathing available for your comfort, a relaxing moment after your walks. 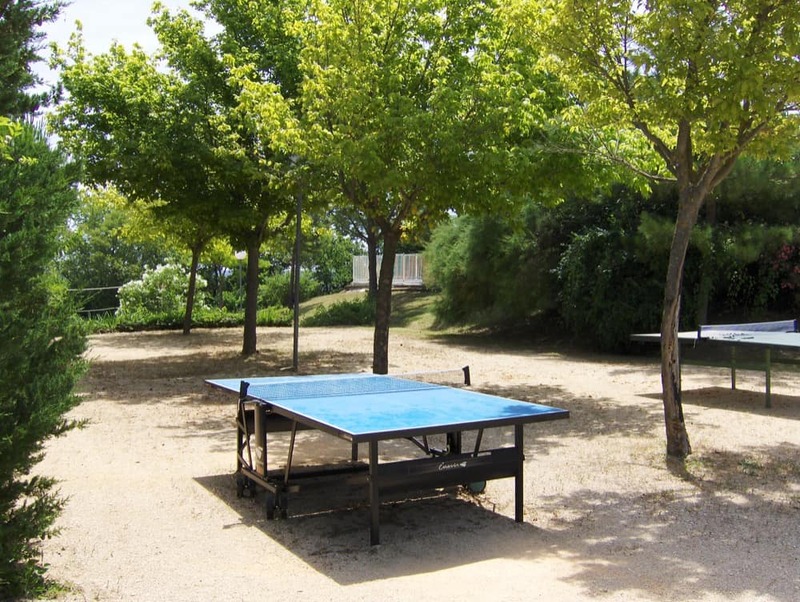 Discover our activity area equipped to play petanque, ping-pong or volleyball. 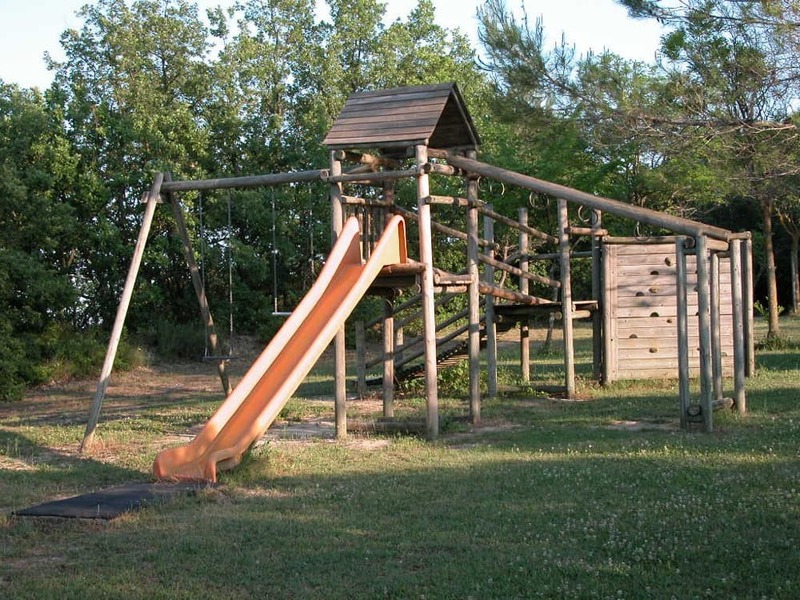 A large well-equipped playground also awaits your children from 3 to 12 years old. At the meeting point, close to the reception, we put at your disposal a barbecue and planchas, as well as a bread oven / pizza; You can come and cook your meal, dine on site and refresh yourself at the bar. Free wifi is available in this area. 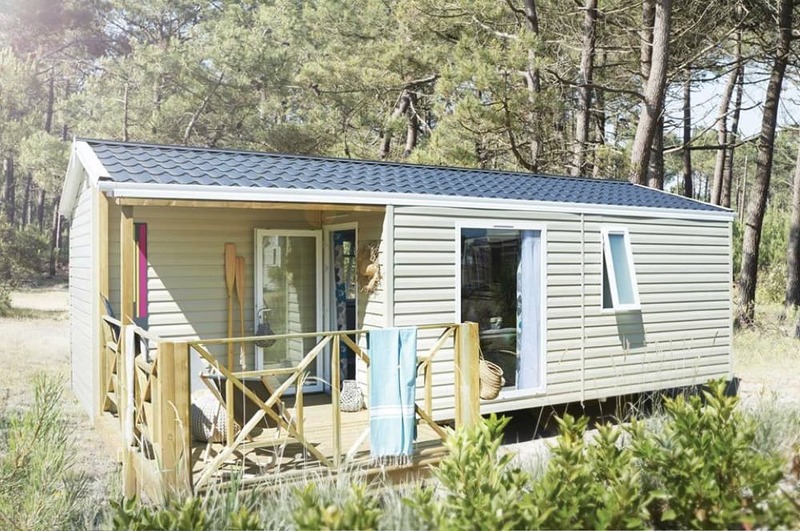 Staying at Vistes, camping 3 stars in the Gard -Southern France choose the holiday rental that best suits your desires: the Provençal Mazet, the Cocoon or a bungalow with or without toilets. 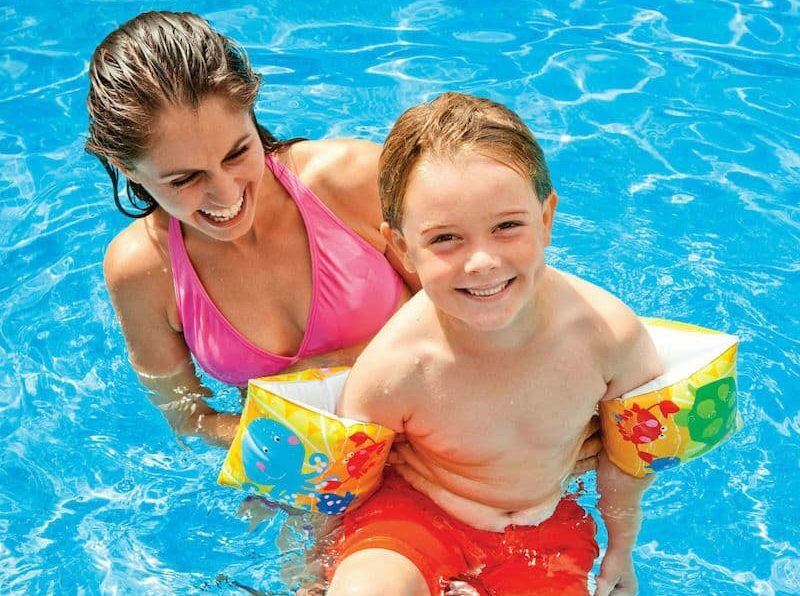 Whether you are a couple or a large family, we have the accommodation you need! 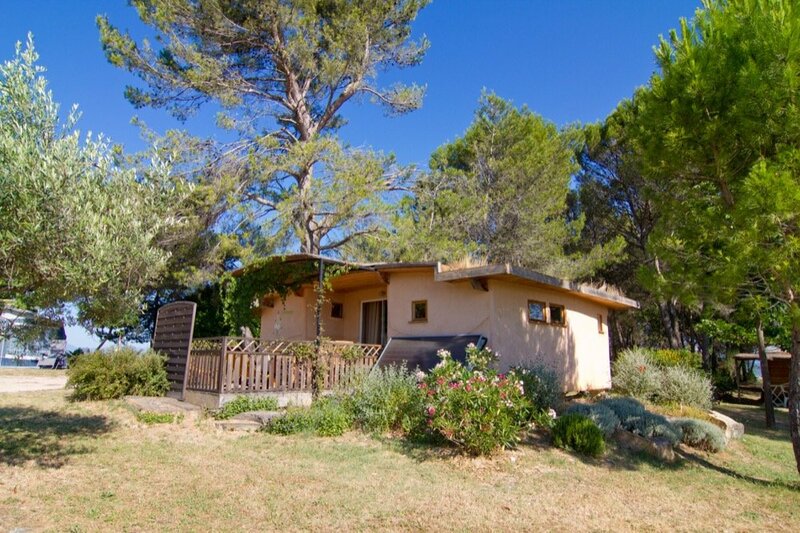 Visit our Mazet Provencal from 2 to 7 people. 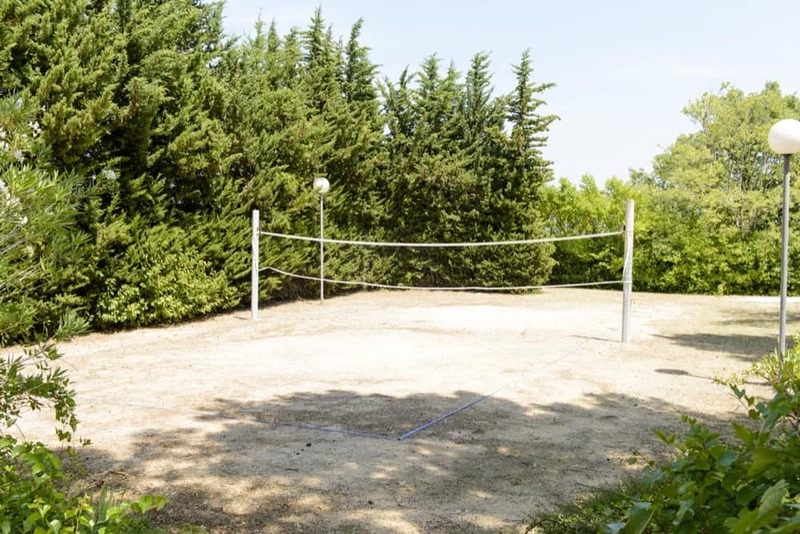 If you are a camper, take advantage of our large pitches for tent, caravan or camper-van in the shade of pine trees for a beautiful holiday between the Cevennes and Camargue! 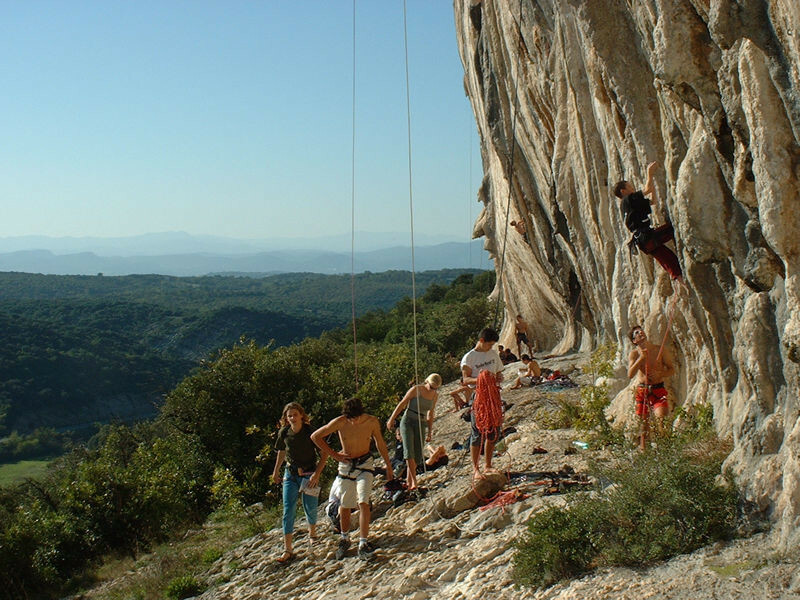 During your holiday in the Gard, you will have the opportunity to practice many activities around the campsite. At the reception, maps of the various trails are available for your outings on horseback or in pony, your walks on foot or by bike. With 370 routes accessible for all levels, the climbing site of Seynes is only 15 minutes from the campsite. 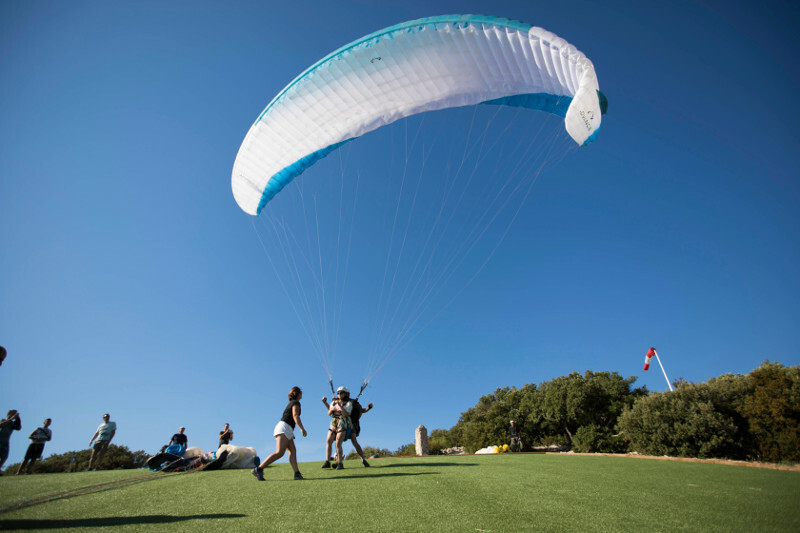 For the more adventurous, come try the baptism of paragliding or parachute jump, a beautiful way to discover and admire the landscapes. Near the campsite, you can go canyoning, canoeing or tree climbing. 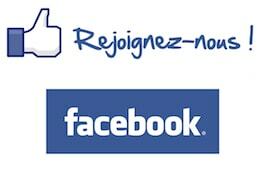 We will be happy to inform you at best so that you can fully enjoy your stay in the Gard. 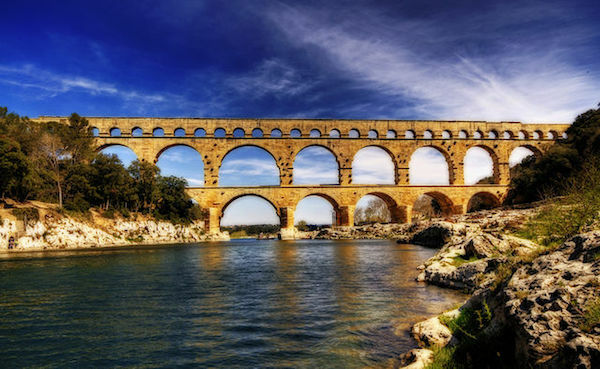 History lovers, The Gard inherits 2000 years of history shaped in part by the Romans who bequeathed to us the Pont du Gard, the camp of Caesar, the Magne Tower, the Castellum or the Arena of Nimes whose some are classified as UNESCO World Heritage. Lovers of nature the department of Gard will enjoy you. It stretches from the Cevennes to the Mediterranean and offers you several types of landscapes: The Causses, the scrubland or the magnificent marshes of Camargue. Go discover the Gorges du Gardon with family or friends. For your walks and hikes, 9000 km of marked trails to walk, bike or horseback and the many nature activities such as canoeing, canyoning or climbing or visiting the caves. It is also the department of living together and celebrating as evidenced by its many festivals, sporting events or local parties. Our small campsite is family run and offers some of the cheapest rates in the arounds. Take advantage of our Low Season promotions and save money during your holidays in Occitania between Cévennes and Camargue. 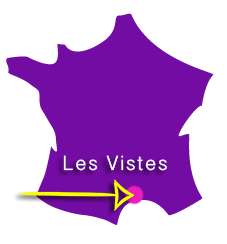 Les Vistes, your 3-star campsite, at the gateway to the Cévennes, welcomes you between Alès, Uzès, Nîmes and Avignon. 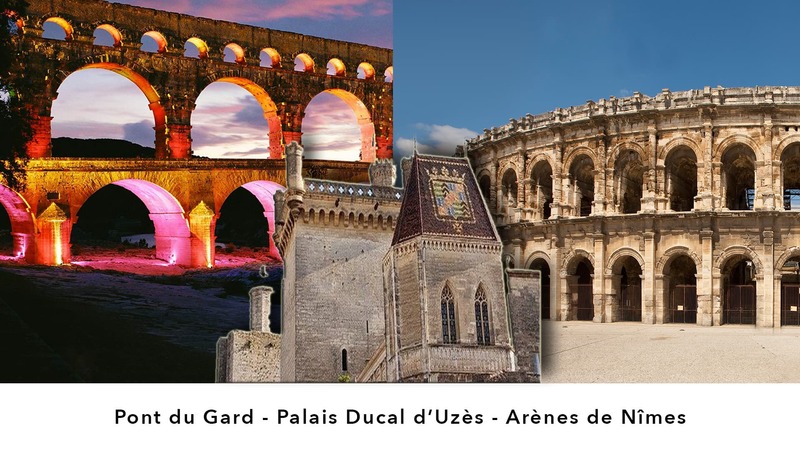 The Gard is located in the Occitanie region, which has integrated the old region of Languedoc-Roussillon. It takes its name from the river Gard (Gard in Occitan old language), or Gardon crossing it. Nîmes is his prefecture. Our 52 pitches are arranged with the greatest respect for the environment so that you can spend a pleasant, relaxing and friendly stay. The campsite is open from April 6 to November 11, 2019.